We’re all talking about the crazy events of “Spend” on our forums, but I can’t let this one pass by. 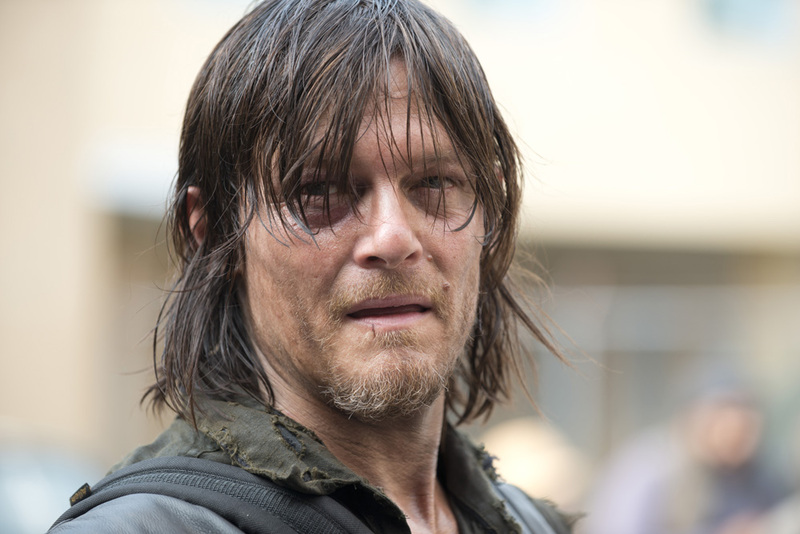 At the South By Southwest film festival in Austin over the weekend, The walking Dead Creator Robert Kirkman opened his mouth and what came out crushed the dreams of a certain segment of Beth Greene and Daryl Dixon fans. 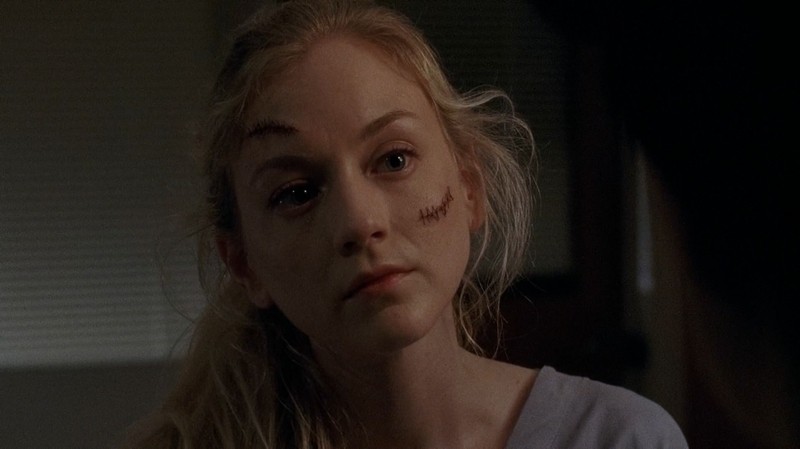 Yep, Kirkman says that whatever connection there was between Beth and Daryl before Beth’s untimely death, it wasn’t romantic. 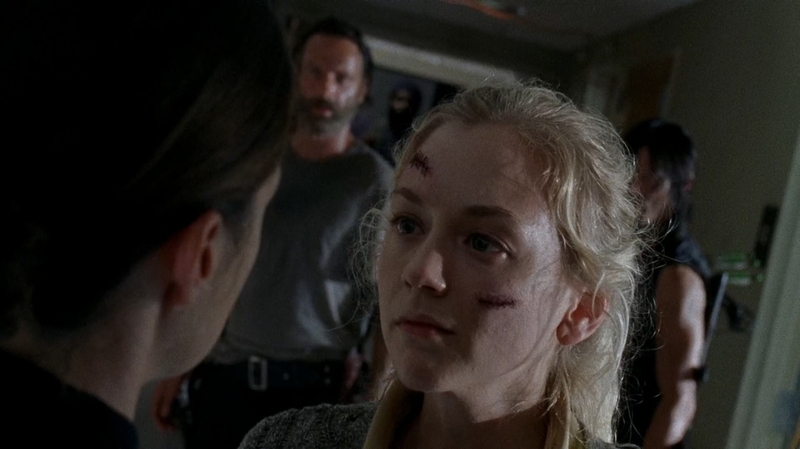 This is how he answered point blank if Daryl loved Beth. “No. 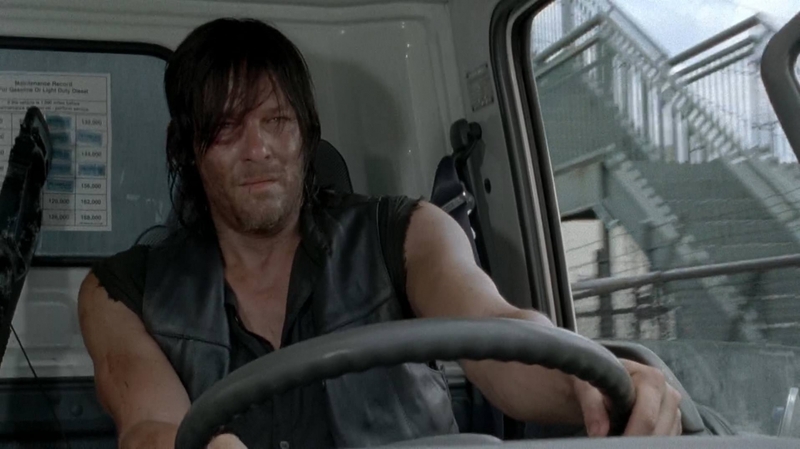 I mean, Daryl loved Beth as much as he loved Sophia. There wasn’t a romantic relationship there, in my opinion. I think that there was a camaraderie, there was a friendship, there was an understanding, but, it’s not like there was this great romance that didn’t happen because she died. She was very young. He maybe fell in love with her the way someone can become a surrogate father or surrogate older brother. They had a tremendous connection, but not everything has to be a romantic relationship,” Kirkman said. Of course, fans don’t have to take Kirkman’s word for it, if they want to believe there was a romance there, that’s fine. And Carol and Daryl fans shouldn’t gloat, because Kirkman’s line about not everything being a romantic relationship could easily apply to them.